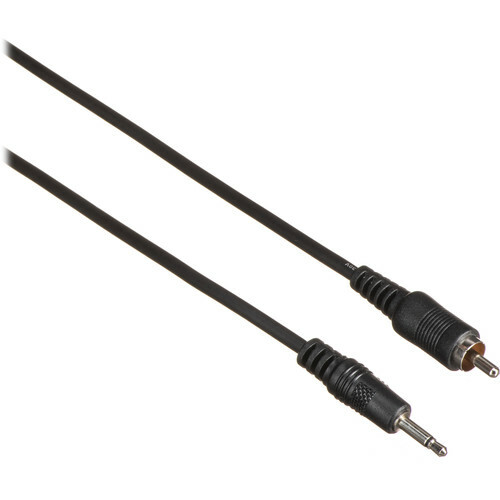 This Comprehensive 3.5mm Mini Phone Male to RCA Male Audio Cable is a 3' long cable that is perfect for those on a budget. General Purpose cables simply get the job done and are recommended for every day use and non-critical applications. Finished in Comprehensive's black matte jacket. Box Dimensions (LxWxH) 7.0 x 4.0 x 1.0"